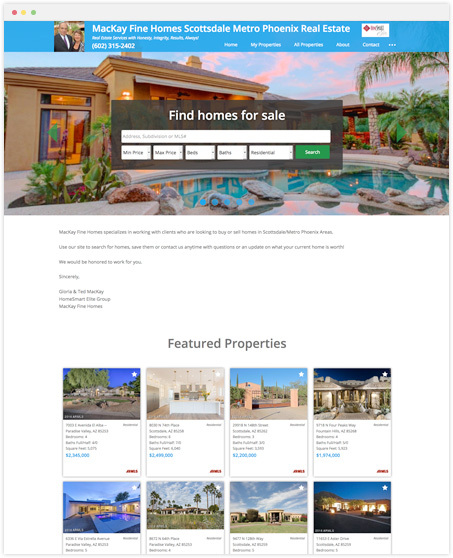 Create your personalized IDX real estate website. 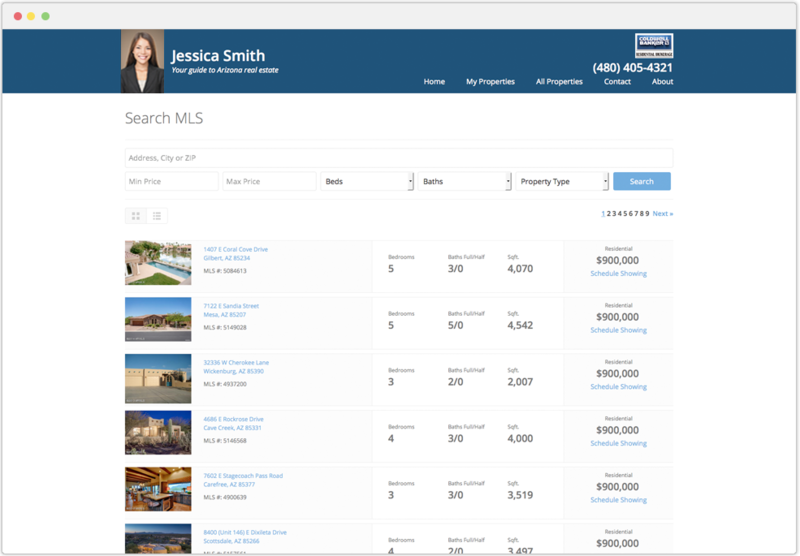 Ready to launch with a fully integrated IDX / MLS search in just minutes. 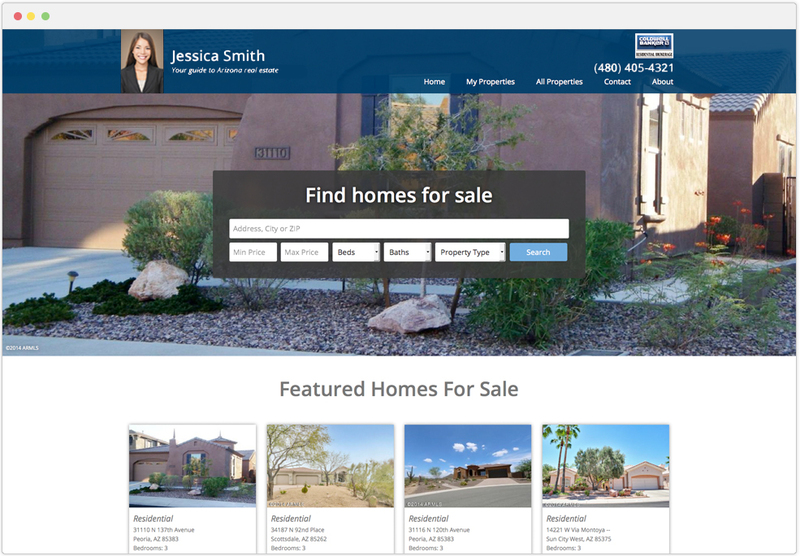 Your new IDX website is designed to be clean and modern with an emphasis on simplicity. 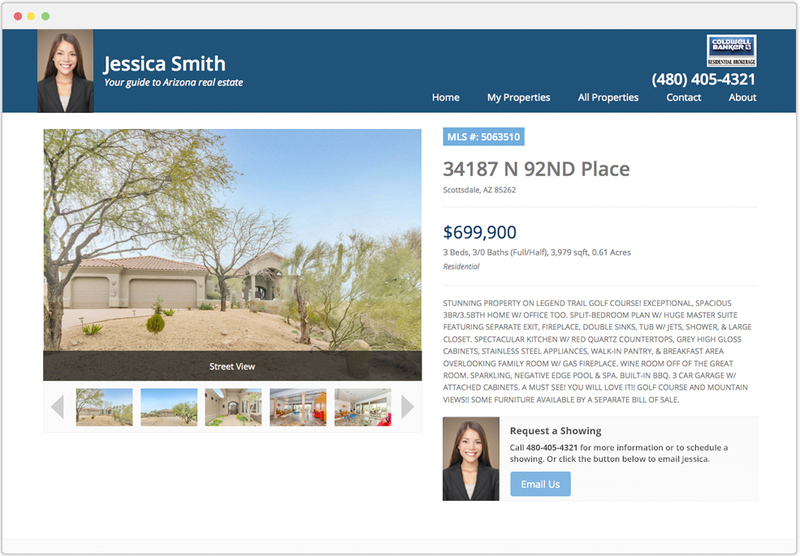 This allows your listings' content and beautiful photos to take center stage. 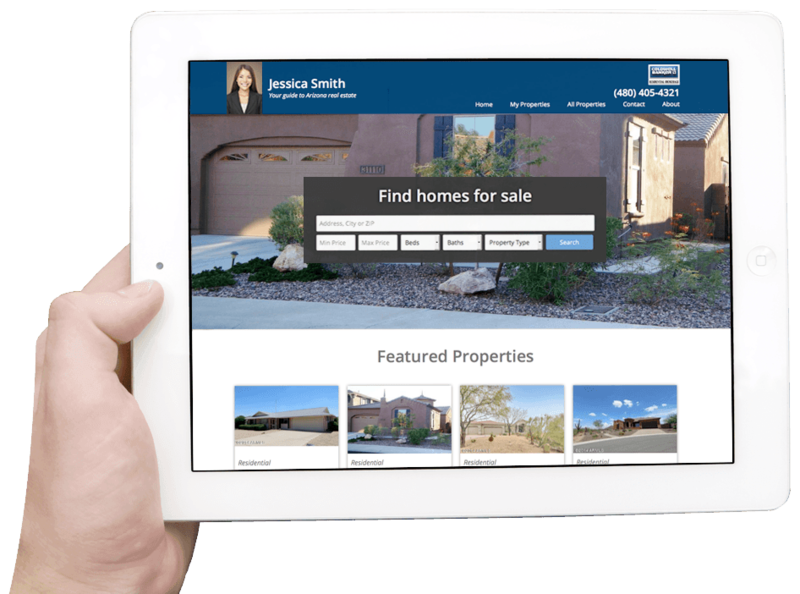 When your clients check out your new IDX website on their phone, tablet or laptop, they will enjoy a stunning, consistent and intuitive experience no matter their device or screen size. 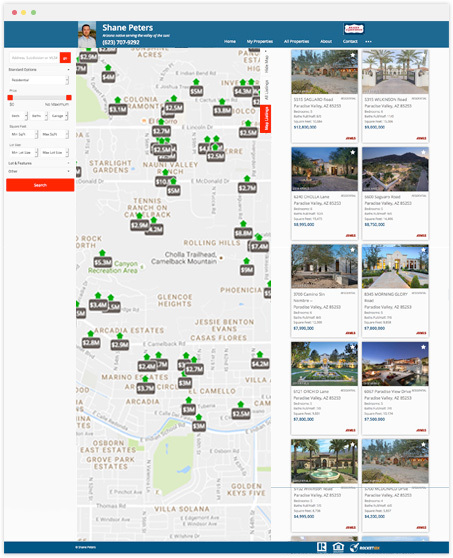 Give your clients an awesomely simple, hassle-free MLS search experience that delivers your listings in an attractive and intuitive format. 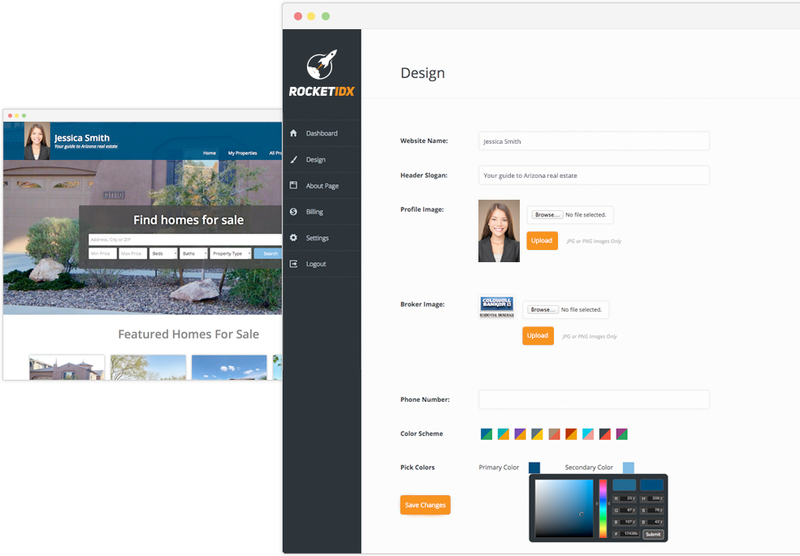 With RocketIDX, your listings are automatically updated to keep your new website fresh and relevant. 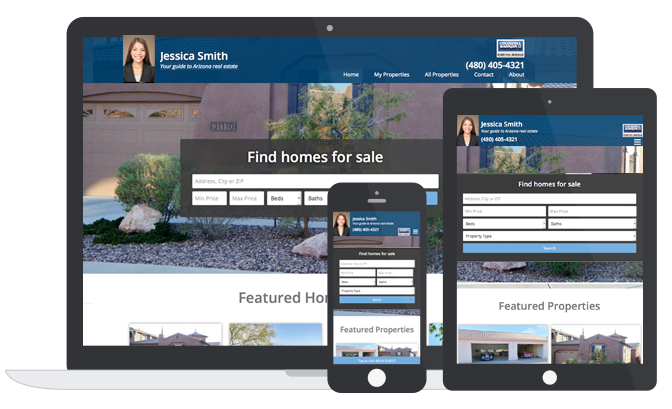 Prominent call to action, including your phone number and an easy-to-use email form, is woven into each of your listings, encouraging potential clients to initiate contact with you. 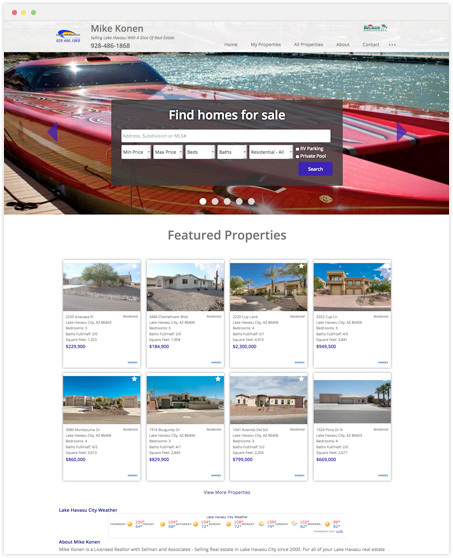 Your new IDX website is made to accommodate your most essential branding elements — your image, slogan and colors. Get started personalizing your website now. © 2014 - 2019 RocketIDX, All rights reserved. A product of BX3 Interactive.